Lock in a great price for YHA London St Pancras – rated 8.6 by recent guests! It’s very close to the St Pancras Int station. 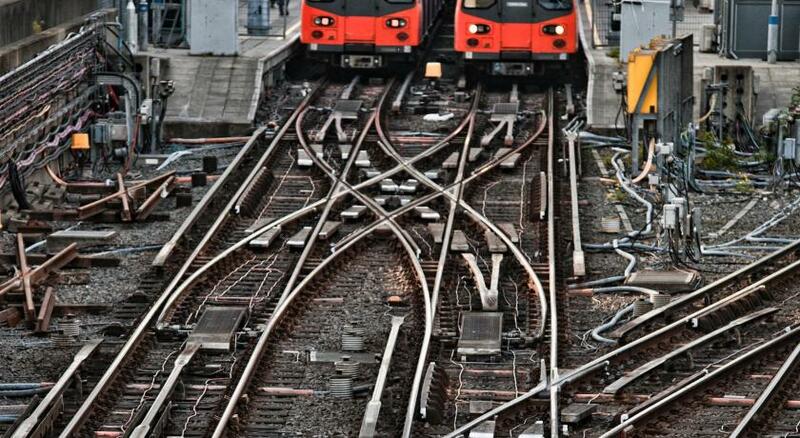 It is also a couple of tube stops to Camden Town. The staff at the front desk in the morning of 15th April were really helpful in assisting me to find the route to London Gatwick. Super fun hostel, we were traveling with a family of 6 so we had one room with 3 sets of bunkbeds. My kids were in heaven! We each had our own bed and we had a private bathroom in our room. Dropped off all our luggage for the day for less than $10. Super close to the train station and underground. Staff was very helpful with directions. The location is amazing! The staff is also very kind to me. The room is clean and spacious, located near the train station and there are lots of restaurants around the area. The view from my room is super good! We had a floor window can see the St Pancras station (near the hotel side) I stayed in a 4-bed-female dorm with its own shower and toilet. You got to store your own things in a personal locker inside your room, so bring a lock. The location is great, right across from St Pancras/King's Cross Station (within 3 min walk). 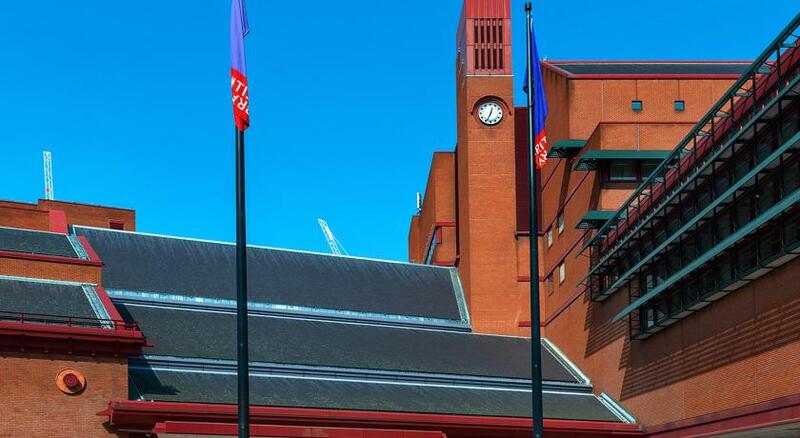 British Library is right at the corner. Bus Stop is near, taking bus to British Museum is easy. They provided simple food (not free) at late night still and provided hot water which is a great plus! Location, location, location. Had it not been situated across British Library and 5-minute walk to King's Cross St Pancras station, this may not be an option I would consider. Stayed in a dormitory room with 6 bunk bed with en-suite bathroom for 4 nights in row. There are tons of luggage storage in the basement area. The hostel also provided elevators, which is rarely found in other accommodation in a city centre like this. Overall, decent stay. Very clean, roomy, and organised. The staff is extremely friendly and helpful, and we couldn't have asked for a more convenient location, being about a 3 minute walk to St Pancras Underground. The breakfast was convenient, albeit a bit pricey. But it's all you can eat with a good variety, so I can't complain. 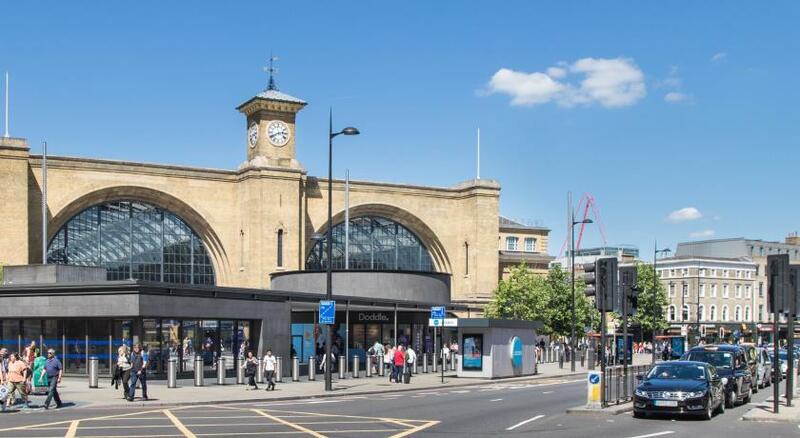 This short visit was just a quick overnight stay from Heathrow Airport to Kings Cross Train Station, but it is very comfortable and convenient. From Heathrow, you Hop On Piccadilly Line and in an hour your are arriving to Kings Cross Station with the hostel just two blocks away. YHA London St Pancras This rating is a reflection of how the property compares to the industry standard when it comes to price, facilities and services available. It's based on a self-evaluation by the property. Use this rating to help choose your stay! Just across the road from St Pancras Station in the center of London, this YHA hostel offers easy access to Euston and Kings Cross. There is 24-hour reception, and free Wi-Fi is available. Rooms are dormitory style and some benefit from an private bathroom, while others have shared bathroom facilities. Guests can enjoy a selection of snacks, a bar with a range of food and drinks, and laundry facilities are also available at the property. The London Eye is 2 miles from YHA London St Pancras. The British Museum is a mile away, and the world-famous shops of Oxford Street can be reached in less than 30 minutes on foot. 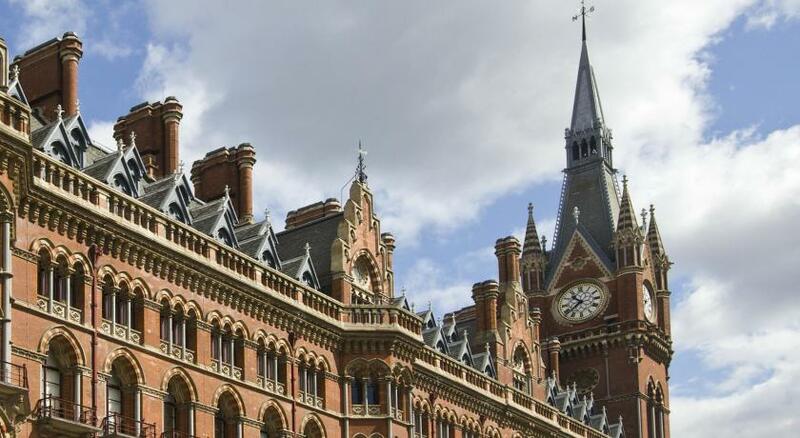 When would you like to stay at YHA London St Pancras? This quadruple room features a private bathroom. This dormitory-style room features a private bathroom. This male-only dormitory room features bunk beds and shared bathroom facilities. This female-only dormitory room features bunk beds and shared bathroom facilities. 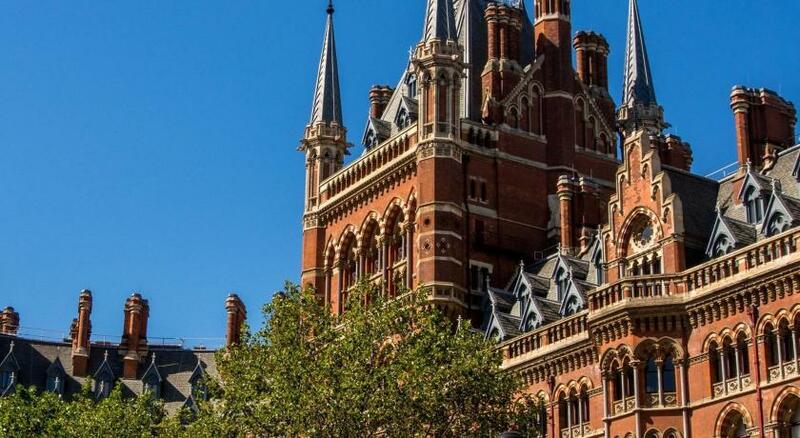 House Rules YHA London St Pancras takes special requests – add in the next step! YHA London St Pancras accepts these cards and reserves the right to temporarily hold an amount prior to arrival. Please note YHA London St Pancras does not have a self-catering kitchen. The WiFi connection does not extend to the dorms. The area can be a bit dodgy during the wee hours in the morning. Bunk bed mattresses are what they are! Fine for a few nights. Great location, safe and clean with lots of food options close by. family room for 4 with private WC and shower - perfect. Great value continental breakfast for £5. Ideal for affordable family break in London. I didn't like the lift so much. It was very small and rattly!!. I took the stairs every time after experiencing the lift once. All the staff were very friendly and helpful. I was going for an interview and was quiet nervous. Orla in particular was a great help. My bedroom was spotless, spacious and very comfortable. The location was excellent. The location is so near with St Pancras and Euston train station. There are also a few coffee shops like Costa etc. St Pancras is accessible to Piccadilly line hosting some of London best area such as Covent Garden, Leicester Square, Piccadilly Circus and same line to Heathrow. I wish I could check in earlier to put my luggage in my room so I can roam out of city for the day. Had to pay £3 to put in my luggage in the locker in the locker/lugggae room. v clean bathroom and v clean and comfortable bed with nice dovet. It could be bothersome if your room is on the first floor. There’s no kitchen. Helpful staff. Spacious and clean room. 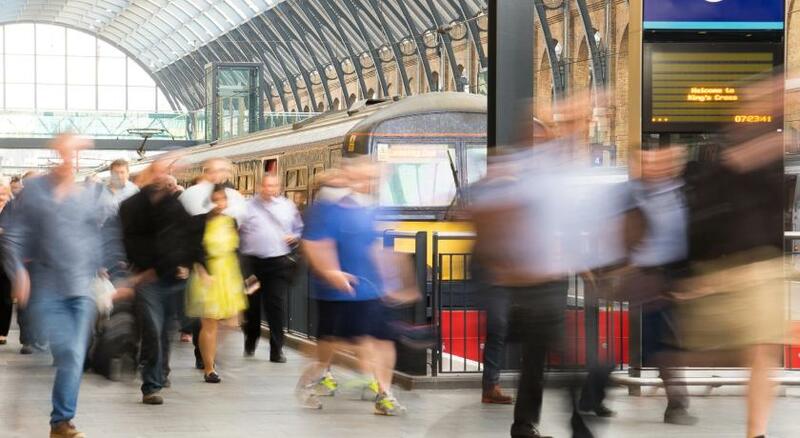 Close to St Pancras and King’s cross station which takes you to almost everywhere in London. Most importantly, strong wifi!